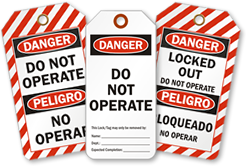 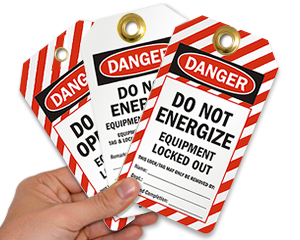 Lockout procedure of equipment is incomplete without such Danger OSHA Lockout 2-Sided Tag. 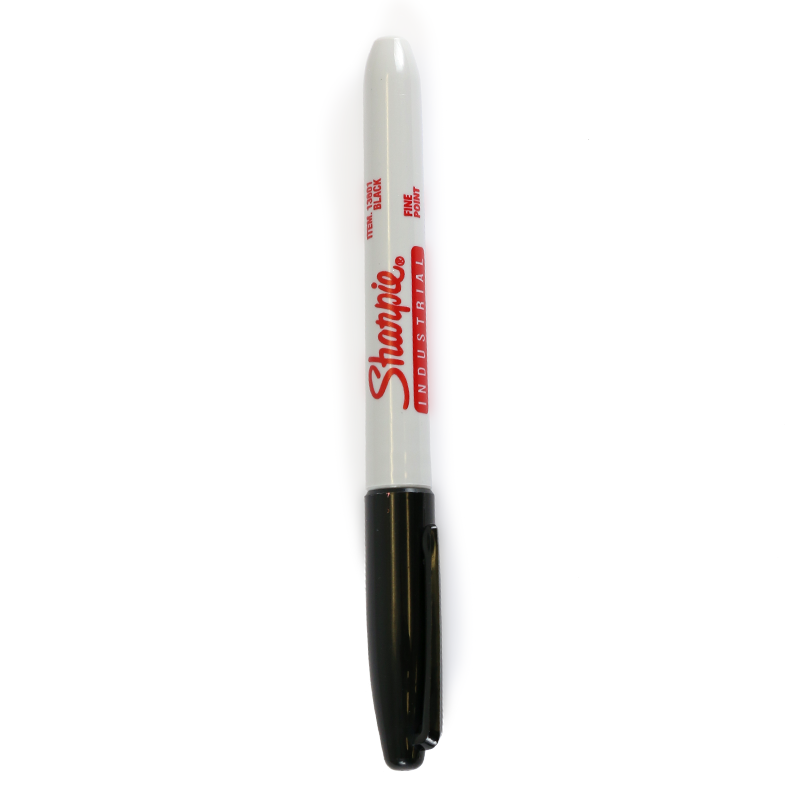 • Tag's surface is easy to write on. 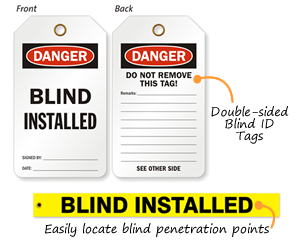 • Choose from cardstock, flexcard, and plastic tags. 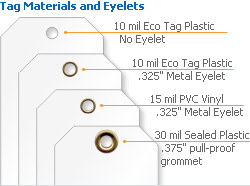 Good Quality Product & timely shipping.